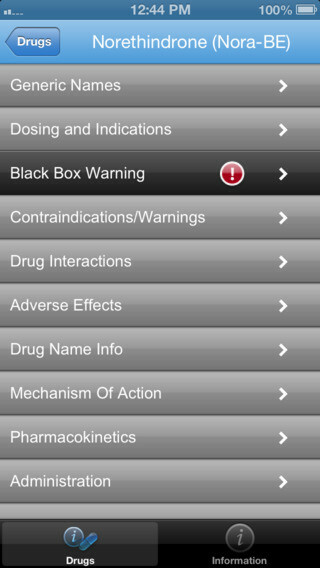 Delivers the same evidence-based Micromedex drug information you rely on, anytime, anywhere, via your mobile device. Micromedex® Drug Essentials provides on-the-go access to the industry’s most trusted and comprehensive drug information, when and where it’s needed most. The app is part of the Micromedex Medication Management apps bundle, which includes Micromedex Drug Interactions and Micromedex IV Compatibility. The trio is an inexpensive solution to your on-the-go medication management needs. Note: if you or the organization you work for has an Internet-based subscription to Micromedex*, then this app is included with your subscription at no charge. 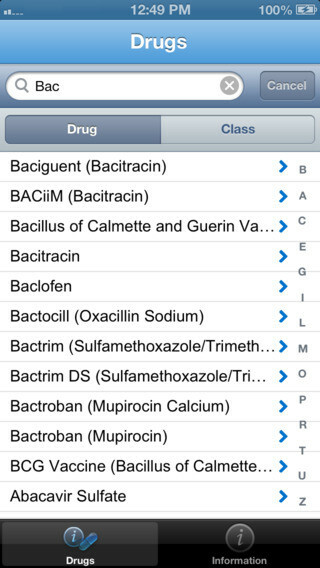 Please search in iTunes or the Google Play Store for the free version of this app, called Free Micromedex® Drug Reference for Internet Subscribers.